East meets west quite literally in Istanbul, for it is the only city in the world that lies in two continents - Asia and Europe. This is probably the first thing you'll notice on reaching Istanbul - the city looks Asian, the people look European. 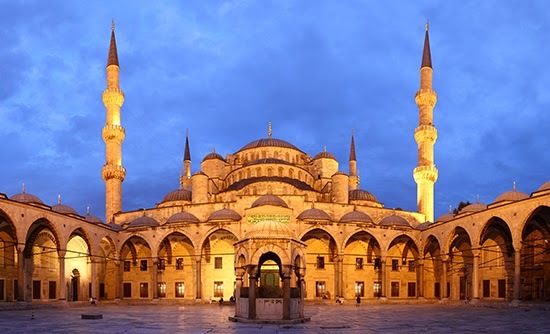 Istanbul combines the best of traditional and modern with a plentiful offering of food, nightlife, sight-seeing and shopping.